This is normally a 4 hour course with a flexible syllabus. 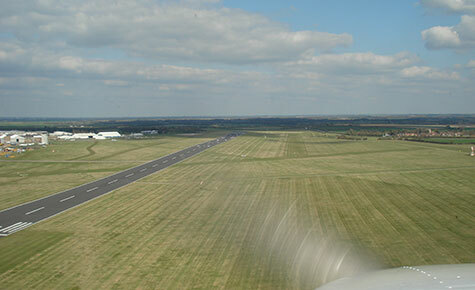 The first hour of flying would normally be revision of short-field take offs, landings and cross-wind technique using the grass runways at Cambridge. The second lesson is a trip to a local farm strip to put the theory into practice. 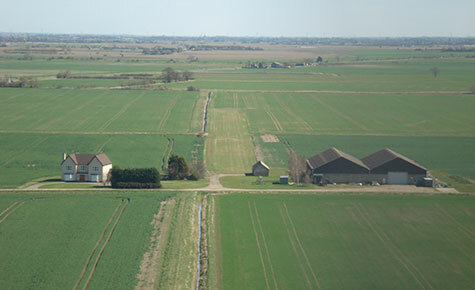 The remaining 2 hours flying is be spread over an entire afternoon, visiting 2 farm strips and may include additional circuits at one. The Cessna 172 SP is an excellent short strip performer and the emphasis throughout the course is on accurate handling, tactical and safety considerations.